You don’t have to cancel the annual family vacation just because a family member is now older. With a little planning, you can still get away and have an enjoyable time. 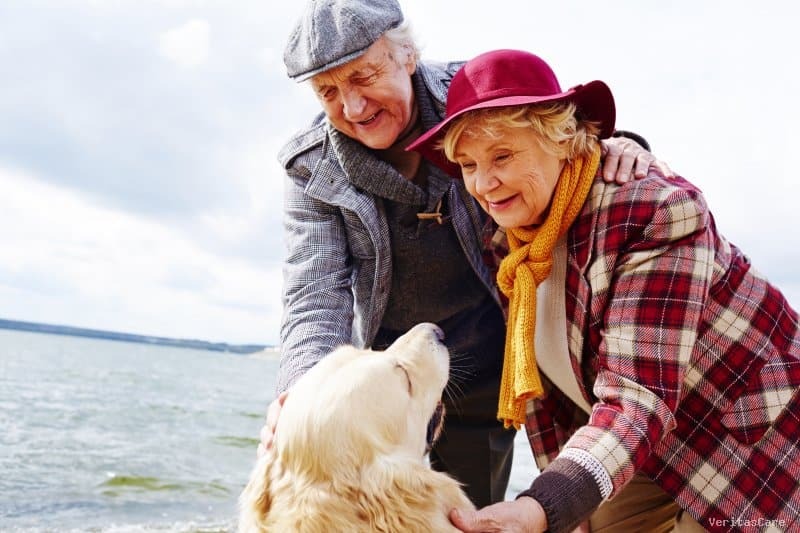 Registered nurse Renata Gelman, clinical manager for Partners in Care, an affiliate of The Visiting Nurse Service of New York, shared with AgingCare.com her tips for planning a vacation with an elderly loved one. Consult with the elder’s primary care physician before booking any travel to discuss these issues: Is the destination you’ve chosen appropriate for your parent’s abilities and limitations? Do they need any special vaccinations? Are there medications or supplements to help if anxiety or another mental health arises? Get prescriptions for all your parent’s medications and get them filled before you leave. If you’re renting a car, a mini-van is a more easily accessible vehicle than a two-door car. If your parent has a wheelchair, walker or other mobility equipment, make sure it’s going to fit in the vehicle you choose. If flying, request seat assignments in the rows designated for disabled travelers. If there is meal service aboard, advise the reservation system of any dietary needs. Make sure the airline and hotel can accommodate any assistive medical equipment your parent uses. If walking is difficult, consider requesting a wheelchair so that an airport employee is assigned to help you get from place to place in the airport. When booking hotels, request a room on the first floor. Be realistic about the amount of activity, walking and traveling your parent can do. Keep the trip simple. If your parent has limited mobility, renting a one-story lake-front cottage within driving distance will be more enjoyable than a whirlwind jaunt overseas, or a walking-intense trek to Disneyworld. Plan your itinerary carefully. Research each destination to ensure it can accommodate your elder’s special needs. Allow plenty of time for rest and don’t over-schedule. If your loved one is going to be sitting in a car or on a plane for extended periods, buy supportive stockings to prevent blood clots and numbness. Pack light clothes which can be layered. Take basic medical information everywhere you go, in case of emergency. Other essentials to have on hand at all times,especially in the summer heat, are a hat, sunscreen, snacks and most importantly, water. Elders get dehydrated quickly. If your loved one has dementia or Alzheimer’s disease, you may need to consider some additional precautions and preparations. Knowing what to expect throughout the day is crucial for people with Alzheimer’s or dementia. It reduces stress, anxiety and fear. Try to keep mealtimes, bedtimes and medication schedules as close to the home routine as possible. To minimize the confusion of being in a new environment, bring a few favorite objects to create a sense of home. Before and during each activity, tell your loved one where you are going and what you will be doing. On the other hand, do not overload the person with complicated directions or too much information. Avoid very loud restaurants and places with a lot of people if the person is overly tired. Do not move too quickly or appear too hurried. Learn to recognize warning signs of anxiety and agitation. If your loved one is becoming agitated, remove him or her from the environment. Find a quiet setting where you can be alone and let him or her calm down. Sundowner’s Syndrome increases fear and agitation just before dark. Get back to the room before the sun goes down. Lower the curtains and turn on lights, to lessen the drastic change from day to night.